Earlier this week when Google Home was announced, we got a small sample of the apps and services that it will support in the event. It was pretty clear from the demos that Google Calendar, YouTube and Google Play Music would be supported, as well as some smart home solutions, but it wasn’t fully outlined. Now that has been solved thanks to a posting in the Google Support pages. 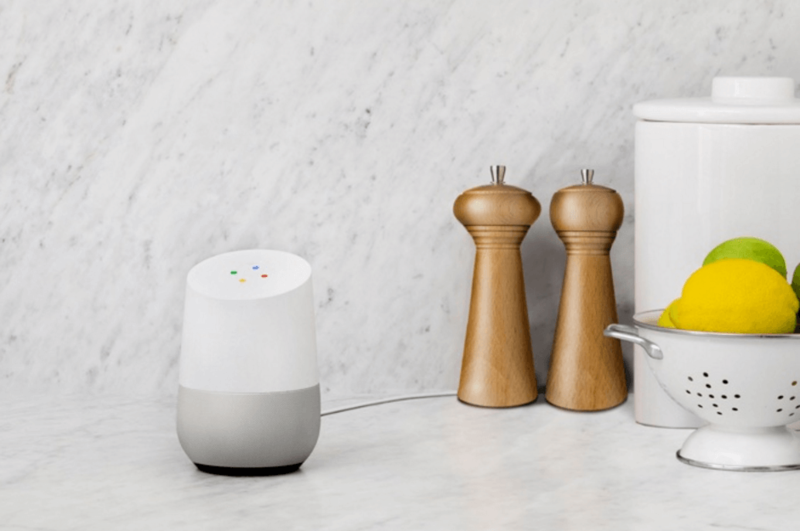 The page outlines everything that is going to be supported by the Google Assistant-driven smart speaker when it starts shipping next month but you can bet this list is going to be changing as time goes on. For television, YouTube is supported but it is noted that you will have to have a Google Cast device or TV in order for Google Home to be able to interact with it. Finally, when it comes to task, Google Calendar and Google Keep are both supported. Undoubtedly this list will be expanded and, in fact, we know that one addition will be coming later this year. In the keynote it was mentioned that Netflix would be supported by Google Home by the end of this year which means you will be able to give Home a command to show a Netflix show or movie. You’ll also note that Google’s own Play Movies & TV app isn’t supported yet. That too should be here pretty quickly. My recommendation is to bookmark this page so you can keep up-to-date with what the latest news is on supported apps with Google Home. You can bet that more supported apps are coming, it is just a matter of when.